The 2018/19 NBA regular season is quickly approaching the final stretch. Teams around the league now have less than 20 games remaining to make a final push for the postseason, and over the past seven days, many teams were tasked with playing four times, including back-back matchups. 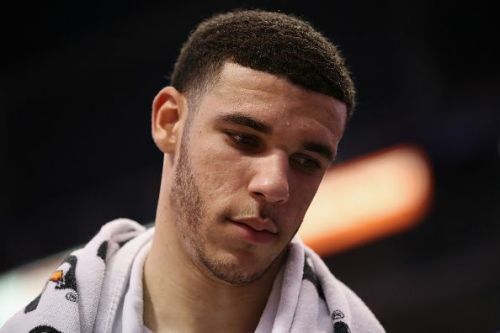 Due to the relentless schedule that has resumed following the All-Star Break, the prospect of injuries has increased, and a number of contenders are currently having to cope without their star players. So, as we enter March, here are the latest injury updates regarding the NBA's top stars. 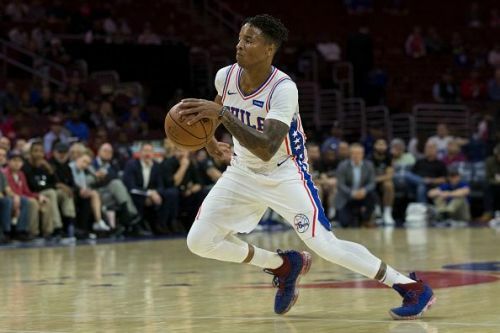 Markelle Fultz has yet to play for the Orlando Magic since joining from the Philadelphia 76ers, and despite the possibility that the Magic will make the playoffs, NBA insider Keith Smith has reported that Fultz will not return to the court this season. Since moving to Orlando last month, the Magic organization have yet to offer a new update on the young point guard's condition, and at the moment, all signs point to Fultz continuing his rehab rather than rushing back for a potential playoff appearance. 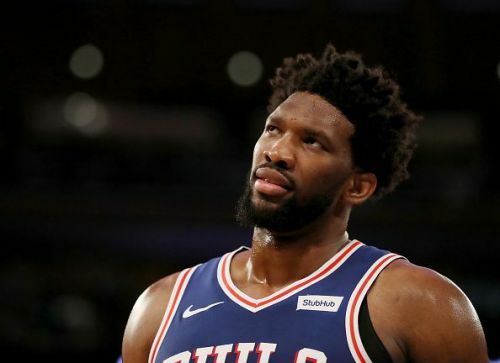 Joel Embiid has missed the Philadelphia 76ers' last five games due to tendinitis in his left knee, although despite initial worries over a long term absence, Embiid is believed to be nearing a return. Following the Sixers' weekend defeat to the Golden State Warriors, Embiid told reporters that he 'expects to be back by next week' adding he is 'just taking it day-by-day'. The Sixers play four times in the next seven days, and Sunday's clash against the Indiana Pacers looks to be the most likely for Embiid's return.